This Hoody is versatile and tough enough for a variety of hunters and any women out in the field, and boasts some of UA's most successful technologies to increase your chances for a great adventure. 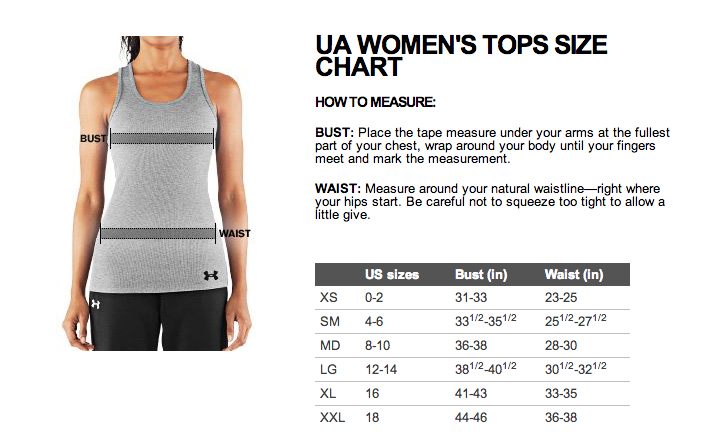 UA's Scent Control is an proven technology that traps and suppresses the growth of odor-causing bacteria. Compared to competing carbon scent control systems, it recharges better, works 10 times longer, and is quieter and lighter. The ultra-quiet, water resistant fabric is lightweight and durable, this design gives it the flexibility to be used in all seasons. The 1/2 zip design also makes for easy on/off, and allows venting when the temps rise, and secure pockets are great for gear storage or hand-warming. It's comfortable, there's pink, your going to love it.